For busy people and people on the move, we now have a convenient way for you to book your car in with us for a Service, or Repair. Our service is thorough and affordable, please click here for more details. 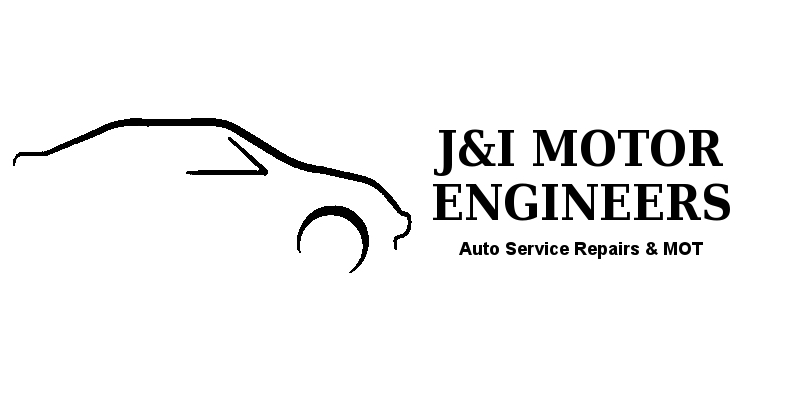 If you'd like to book your car in at J & I Motor Engineers for a service , exhaust, brake, or anything else for that matter, simply complete and submit the form below, and we'll either confirm your booking by return email, SMS text, or phone. In the unlikely event that we are unable to accommodate you on your requested day, we will call you. Copyright © 2019 J & I Motor Engineers. All Rights Reserved.